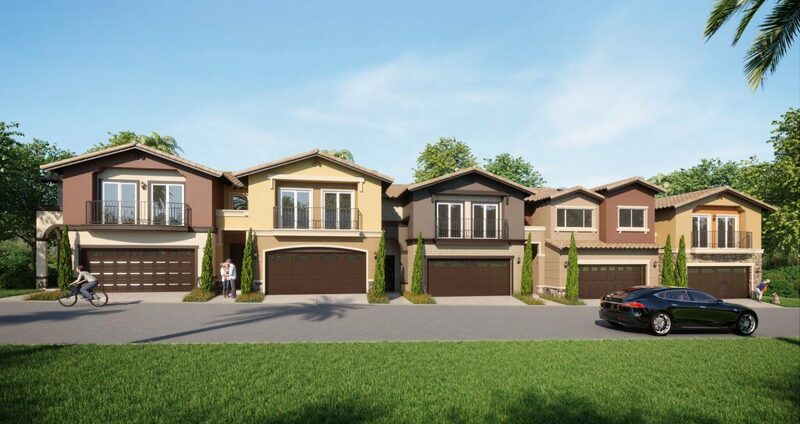 MARCH 2018 (CHINO HILLS, CA) Lago Los Serranos, the newest community of townhomes in Chino Hills, announces their Grand Opening this weekend, March 24th. The three professionally decorated model homes will be open to tour and complimentary gourmet burgers from the Big Wave Grill food truck will be served from 11am – 2pm. Homebuyers seeking additional information are encouraged to join the Lago Los Serranos VIP interest list at www.JTECC.com or call: (626) 313-3688 to speak to a member of the sales team. Brokers welcome.